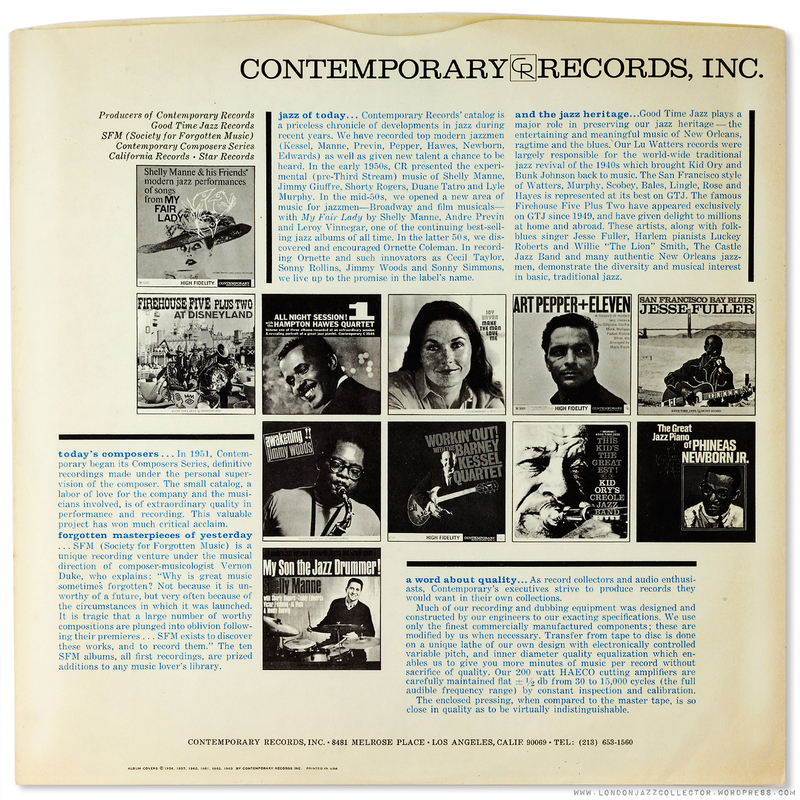 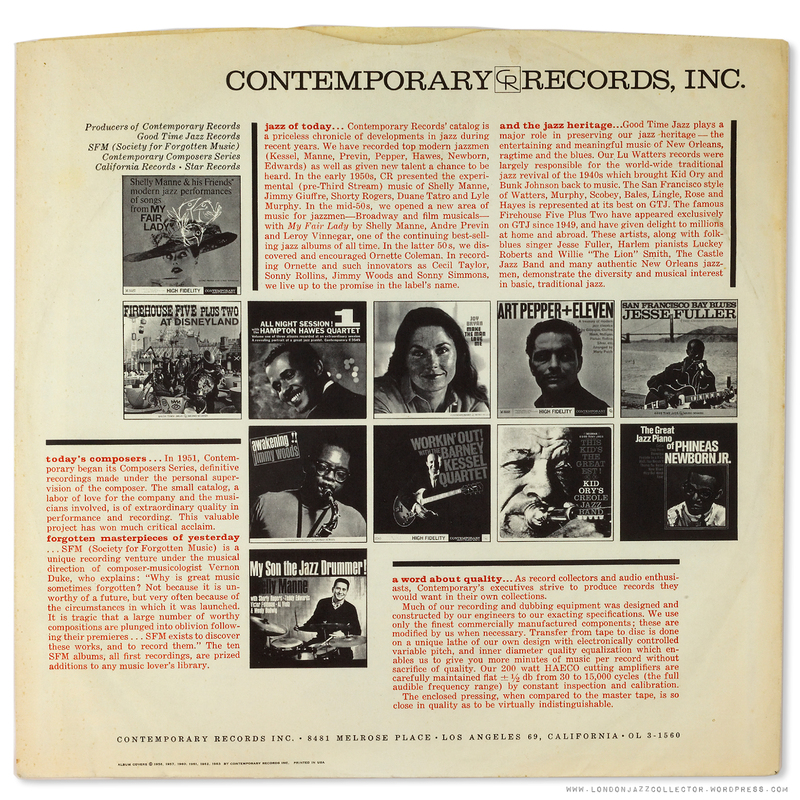 These corporate inner sleeves were introduced around 1963, as indicated by the cover © years (bottom left) about the same time Blue Note. 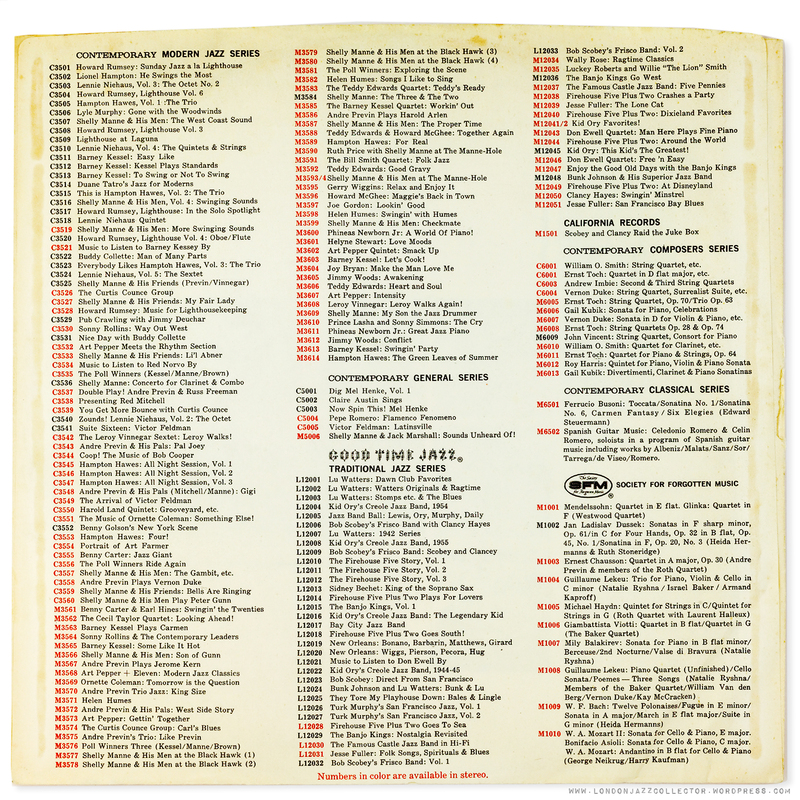 The stereo series runs up to S7618, and M3614, which helpfully narrows down the likely release dates of these titles, in a time window from 1956 though to 1963. 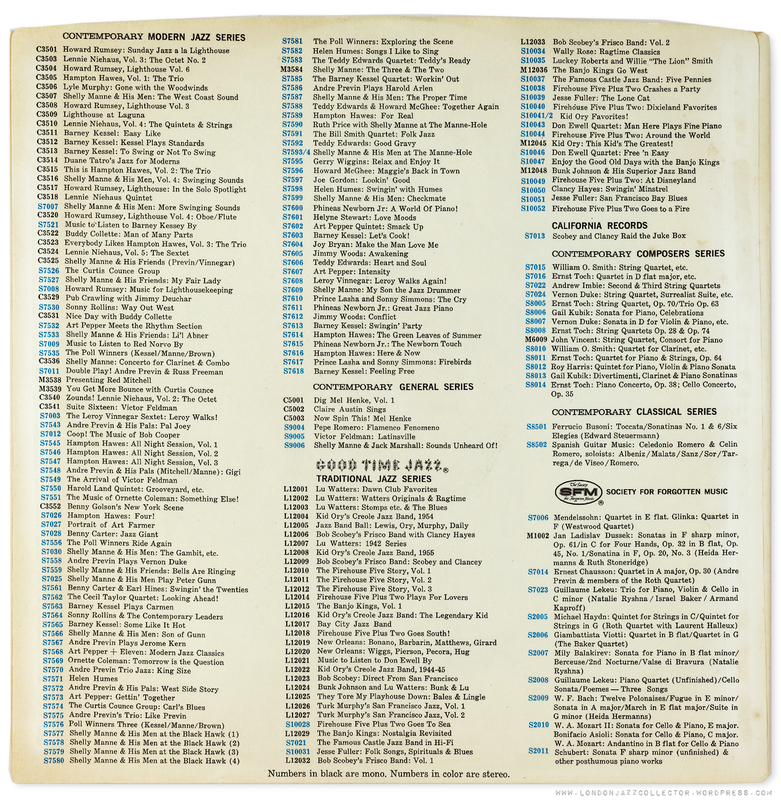 Stereo Records S7000 titles are included in the ascending sequence of the S7500 series, omitting any second issue overlap.